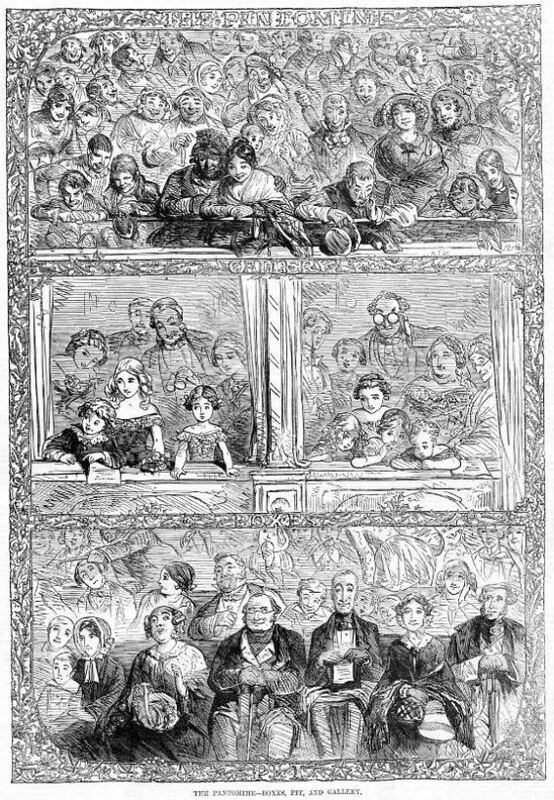 Comments: The Illustrated Sporting and Theatrical News was a British newspaper of the 1860s which reported on sports of all kinds and theatre productions. It was notable for its illustrations from wood engravings. The name of the artist of this illustration is not given.